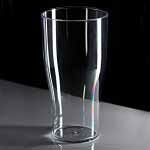 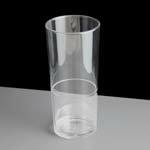 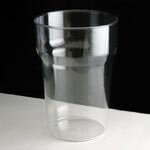 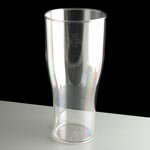 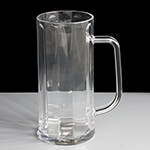 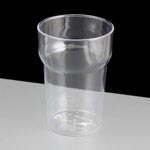 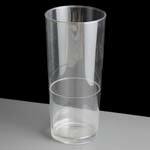 We currently stock a range of virtually unbreakable polycarbonate pint and half pint glasses. 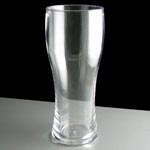 These glasses are ideal for outside events; all are CE stamped and will withstand up to 500 washes before showing any signs of wear and tear. 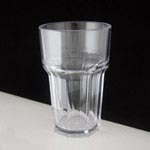 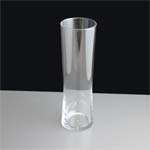 They are the perfect alternative to glass and worth considering for your next outdoor barbecue or party. 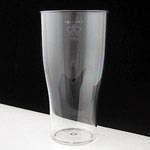 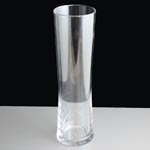 These are also ideal for use in licensed premises such as bars, clubs and restaurants. 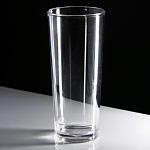 Safer than glass, our virtually unbreakable pint and half pint glasses can be washed in an industrial glasswash up to 500 times without signs of wear and tear.